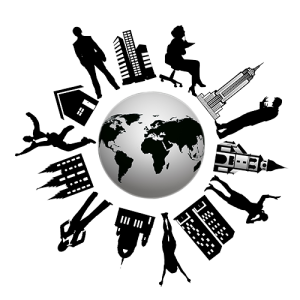 Big celebration of a strong industry was held from October 10. -12. in Las Vegas. Aviation leaders showed their new products and services. The NBAA-BACE static display of aircrafts at Henderson Executive Airport brought Business Aircraft buyers from around the globe together. 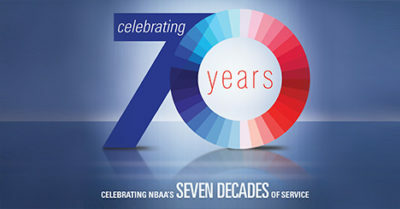 NBAA history of serving Business Aviation Community Since 1947. In 1997 at the time of the 50th anniversary, the Association changed its name to the NATIONAL BUSINESS AVIATION ASSOCIATION (NBAA) to reflect its ongoing commitment to serve the needs of the entire business aviation community. 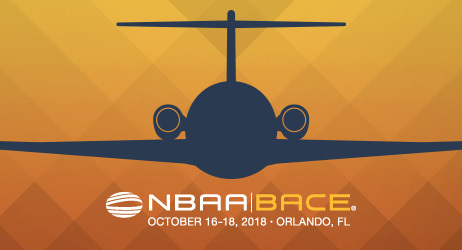 Upcoming NBAA-BACE 2018 in Orlando, Florida.